Ethiopian Airlines is planning to begin service between Addis Ababa and Los Angeles via Dublin in June 2015. 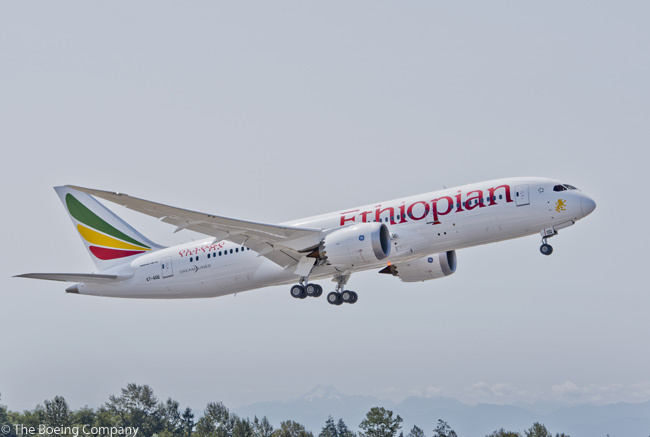 The carrier will operate its Addis Ababa-Dublin-Los Angeles round trips three times a week with Boeing 787-8 Dreamliner widebodies. 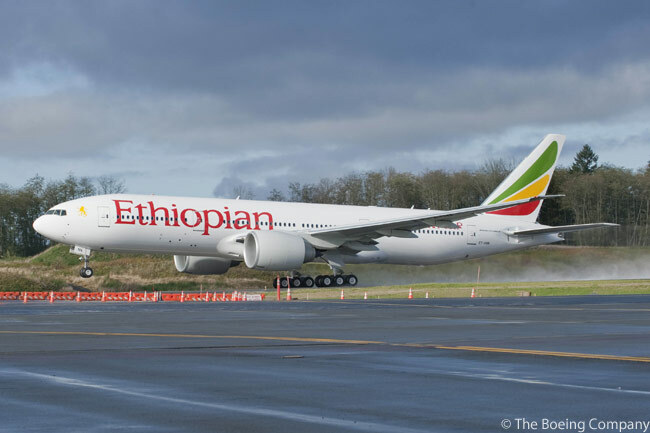 Travelers from Los Angeles and Ireland will be able to connect at Ethiopian’s Bole International Airport hub in Addis Ababa to and from the 49 destinations the airline serves in Africa. 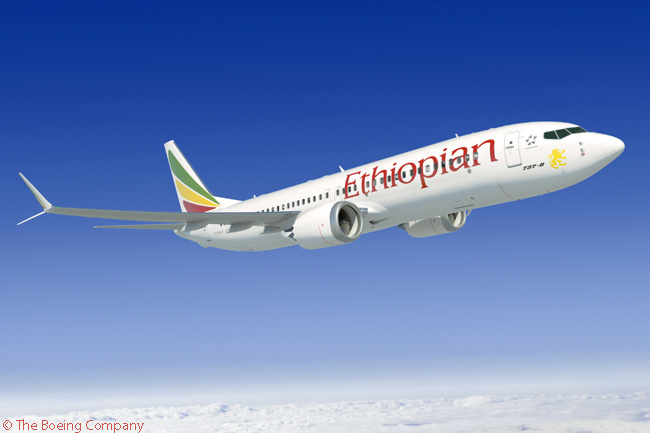 “Our new flights connecting Addis Ababa, Dublin and Los Angeles will play a critical role in the expansion of trade, tourism investment between the fast-growing continent of Africa, and the United States and Ireland,” said Tewolde Gebremariam, CEO of Ethiopian Airlines Group. “As these flights will be the first and only direct air route linking Africa with Ireland and the West Coat of the U.S., they will bring these two seemingly far-away cities much closer to Africa and will facilitate mobility and connectivity for businesses and the large African Diaspora community living in the West Coast of the United States,” added Gebremariam. With the addition of Dublin, the airline’s 11th European city, and Los Angeles, its fourth destination in the Americas, Ethiopian international network will cover 85 destinations across 5 continents. Ethiopian Airlines claims to operate the youngest fleet in Africa, its aircraft having an average age of less than seven years. It currently serves 83 international destinations in five continents, operating more than 200 daily departures. According to Ethiopian, it is also the fastest-growing and most profitable airline in Africa. In 2014, IATA ranked Ethiopian as the largest airline in Africa in terms of revenue and profit. Over nearly 70 years of operation, Ethiopian has been a technology leader in African aviation. It operated the first jet service in the continent in 1962. Also, in 1984 Ethiopian became the first African carrier to operate the Boeing 767; it became the first African airline to operate the Boeing 777-200LR, in 2010; and became the first African airline and third carrier overall to operate the Boeing 787 Dreamliner, in 2012. Ethiopian is A Star Alliance member – one of few prestigious airlines.